Made of polyethylene or polypropylene, suitable for sealing, defined according to your product and your working conditions, our FOOD FILMS AND PACKAGING FILMS are manufactured in compliance with health and food safety requirements, in accordance with HACCP principles. The provisions laid down as part of the ISO 22000 certification (Food safety management system) are there to prevent hazard at each step of the process until the orders are delivered. Adapted to the dimensions of your packaging machines, our films are especially appreciated for the solid quality. Specific high performance coated films are also available according to our specifications. primary packaging of fresh or frozen food. films for the preservation of cured meats, aromatic herbs, bakery products. 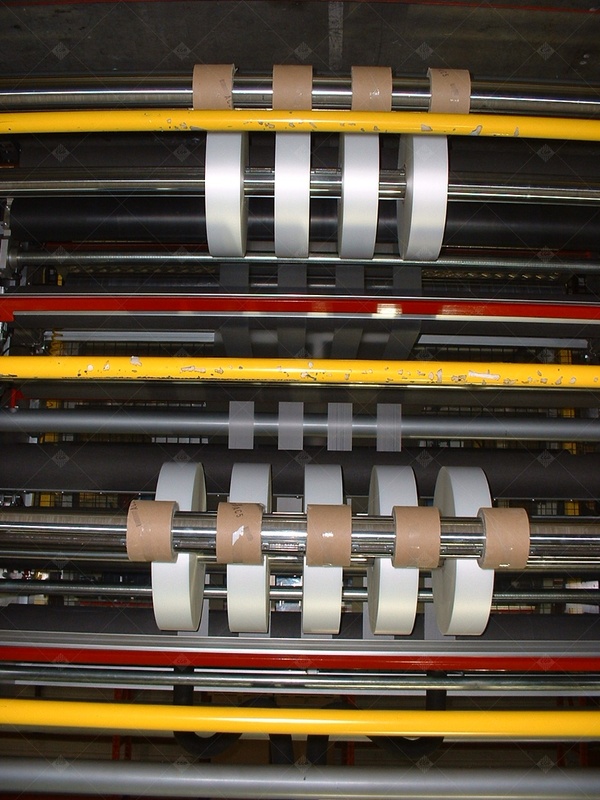 shrink wrap films and masking films.